Britain is quickly losing its charm for some of the world's brightest talent. 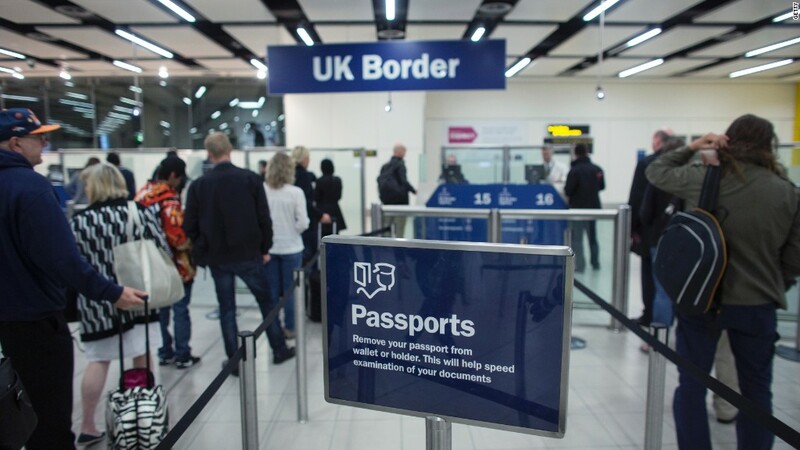 The number of international students coming to the U.K. has dropped by 15% in the year to June, to 164,000, immigration data from the Office for National Statistics show. That's the lowest number since 2007. They are ditching the U.K. for countries with more friendly student visa policies, like Canada and Australia. "Over the past couple of years, the government has introduced much stricter rules on international students. For example they now find it more difficult to work during and after their studies," said Chris Murray, migration research fellow at the Institute for Public Policy Research, a think tank. 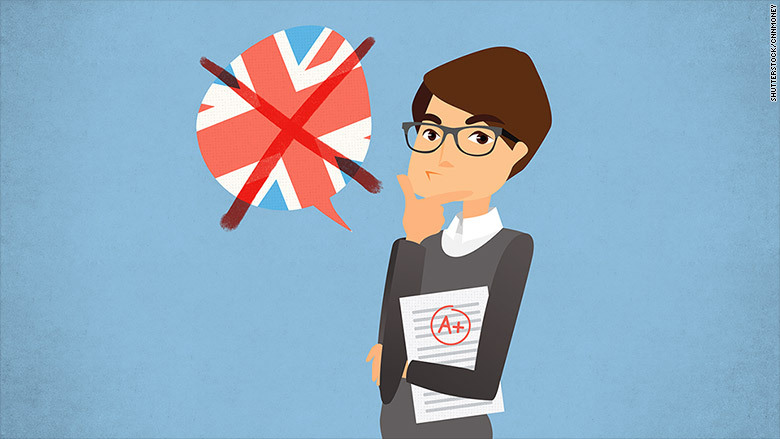 Prime Minister Theresa May, who served as the home secretary in the previous government, has scrapped work permits for students who wanted to stay in the U.K. after graduating. They used to be able to stay for up to two years after completing their course in order to work and gain experience. But that privilege was taken away in 2012, as the government tried to bring overall immigration down. "This has changed the reputation of the U.K. as a student destination," Murray said. Britain has also cracked down on those who came to the U.K. on student visas, only to work illegally after getting in the country. More than 800 educational institutions have lost their license to sponsor foreign students, including some accused of issuing bogus permits. Universities UK, a higher education action group, said that while the U.K. remains one of the most attractive country for international students, it is not doing enough to attract the brightest minds. "This is more important than ever as the U.K. looks to enhance its place in the world post-Brexit," the spokesperson added. International students are a crucial source of revenue for British universities, because they pay higher tuition fees than home and EU students. The government said foreign students added 18 billion pounds ($23.7 billion) to the U.K. economy in 2012. "They also bring money to the local area, because they rent flats and spend their money. They have to prove in advance that they have enough money in their bank accounts to be able to afford their studies, so they are definitely don't cost the taxpayers any money," Murray said. International students are also crucial for the success of Britain's research, because they account for over 40% of all postgraduate students, and half of those doing full-time research degrees. The majority of international students in the U.K. are from countries outside the European Union. More than 14,000 Americans came to the U.K. to study in the year to June, making them the second biggest group of students after the Chinese.